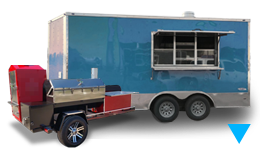 Antares Refreshment Centers for sale - just $400 to $900 per combo! The images below show the main components of this snack & soda vending machine combo. 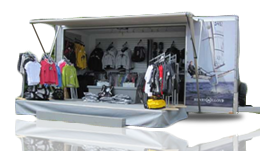 Antares Refreshment Centers by Natural Choice - we have used units and some that are pre-owned but still in the original boxes! 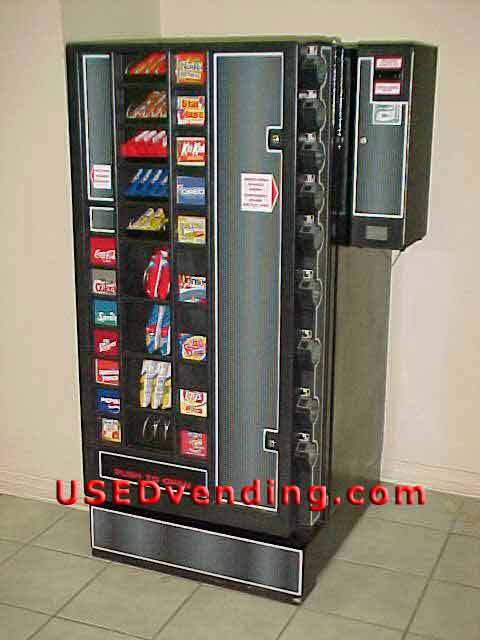 Save a fortune on these nice, compact, quiet snack, soda, juice and change machines. 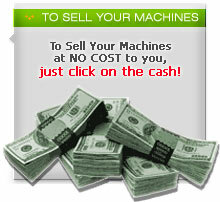 Machines available in various parts of the country; call today to reserve yours. 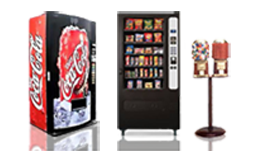 Our prices range from $400 to $900 for a set of snack soda and change machines! 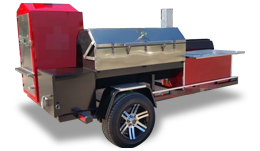 Compare this to $5K or $6K new. 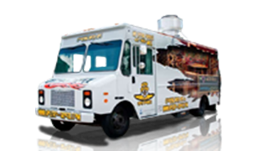 We save our customers literally thousands of dollars!! 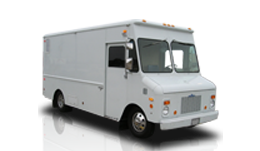 CLICK HERE to see our huge selection of pre-owned Antares Refreshment Center vending machine combos. Search by your zip code to find ones near you! To access the sodas, the 9 select snack machine swings open like a refrigerator door to reveal the 7 drink selections inside. The labels showing the soda selections are also shown on the front of the snack machine. The soda machine gives the option to vend small bottles, such as juice, on 3 of the 7 selections. 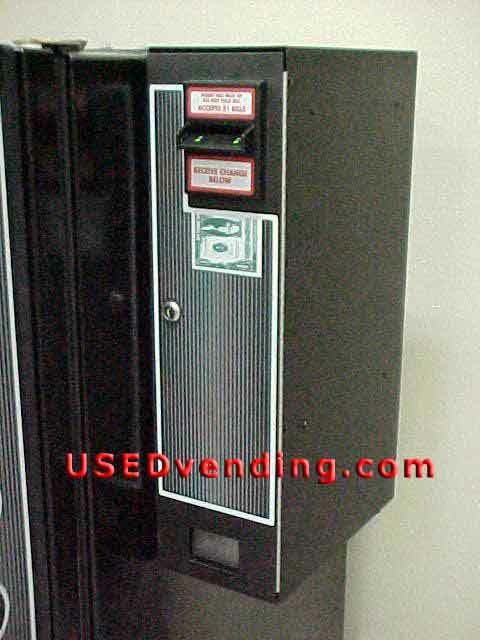 This photo showing the front of the unit completely assembled displays the snack machine on the front of the soda machine with the dollar bill changer mounted on the side. 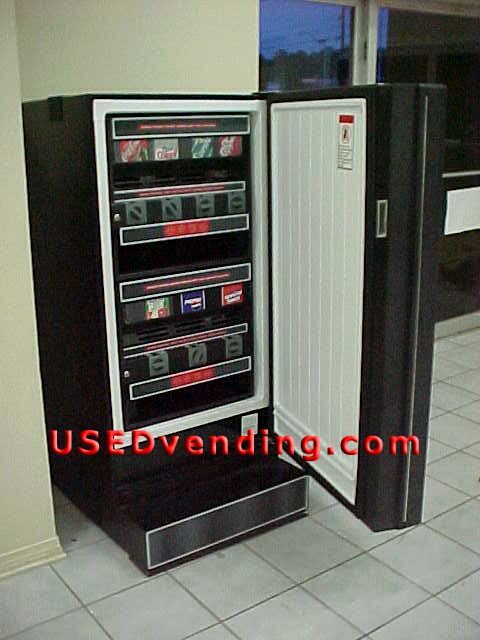 The snack machine can also be separated and mounted by itself on a stand or a wall. This photo displays access to the sodas by opening the door of the soda unit which contains the snack machine on the front side. Here is a close up view of the dollar bill changer which mounts on the side of the soda unit.